John 1:14b We have seen his glory, the glory of the One and only, who came from the Father, full of GRACE and TRUTH! The conflict that exists between GRACE & TRUTH isn’t because they’re incompatible - but rather because WE lack PERSPECTIVE to RESOLVE the PARADOX! 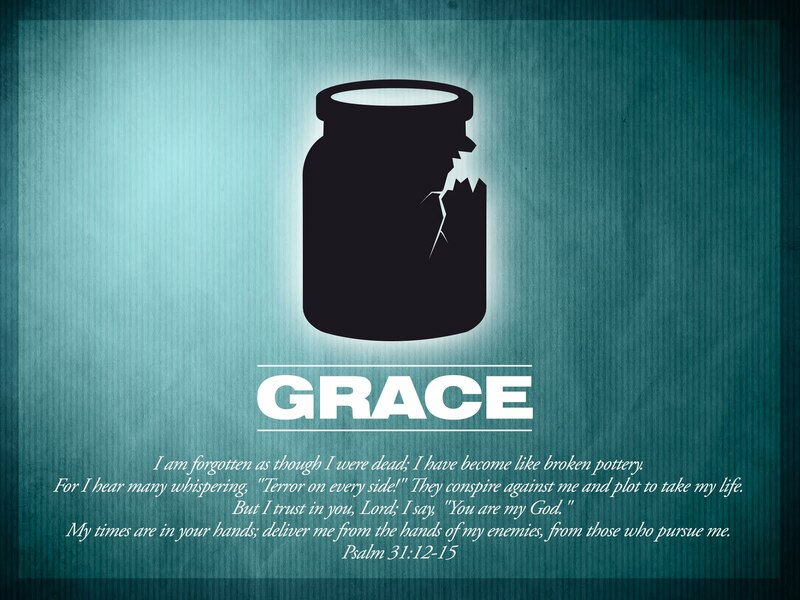 GRACE is what we RECEIVE – WHAT WE LONG FOR! TRUTH is what WE RESPOND TO – WHAT SETS US FREE! Adulterous Woman... (Grace and Truth) - Jesus gave her GRACE! He also gave her TRUTH... 'go and sin no more!' Please Note... People who are FULL OF GRACE don’t throw stones at others! 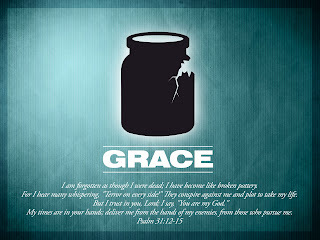 GOD is the ONE who GIVES YOU GRACE (FORGIVENESS) and then He SHOWS YOU THE TRUTH (HOW YOU SHOULD LIVE THERE ON)! -THOSE FULL OF GRACE AND TRUTH… DO BOTH!!! 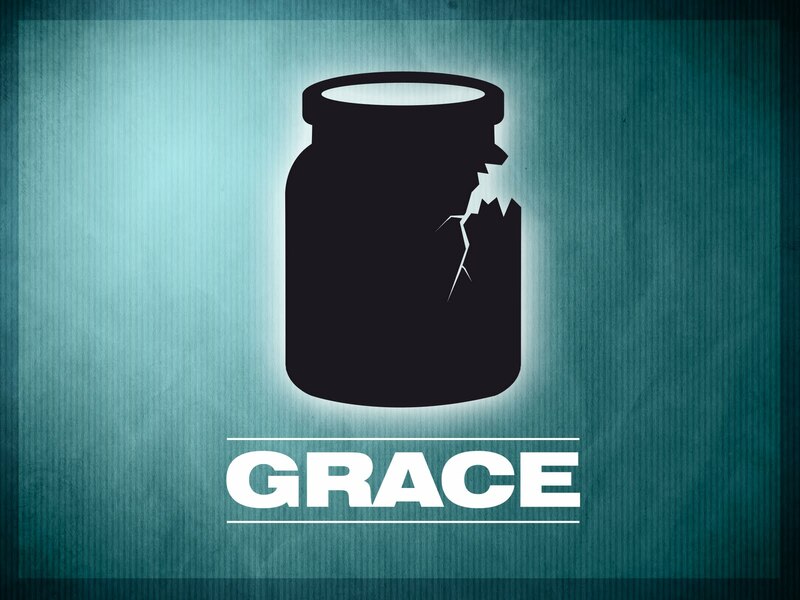 Don't Miss WEEK 2 of GRACE this week!!! God took the Hell He didn't deserve so we could have the Heaven we don't deserve! GRACE... “You can ask for it - beg for it - position yourself to receive it … BUT - the moment you think you deserve it - GRACE IS VOIDED! GRACE... Birthed from Hopeless Inequity! Unmerited... Unearned... Undeserved! GRACE... It’s never just enough... It’s always MORE THAN ENOUGH! GRACE... Whereas God’s expressions of it are innumerable - His requirements for it were minimal! 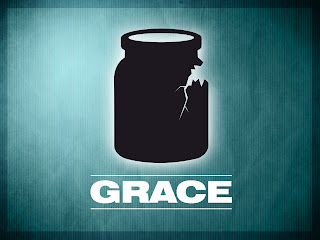 GRACE... From the very beginning God has responded to the sin of humanity with Amazing Grace! 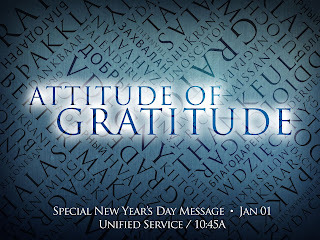 Don't Miss Sunday @ COC - GONNA BE AMAZING!!!! 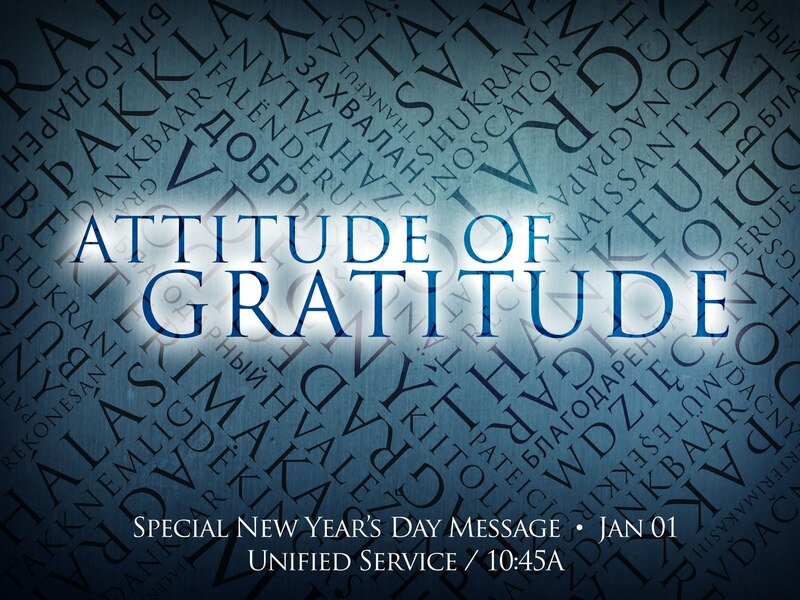 Start the New Year right tomorrow at COC!! ONE SERVICE - 10:45a at the PAC!! Gratitude Sustains Blessings - Sympathy Lessens Burdens! Gratitude is viewing life as a gift - it frees us from the prison of self pre-occupation! Many of us are "hard of thanking" and so we miss mountains of blessings - looking for the epic gift! It happened in a moment-a most remarkable moment... GOD CAME NEAR! God Came Near... In astounding tandem… a HUMAN BODY housed DIVINITY! And if He is who He says He is - there is no TRUTH worth BELIEVING more! Matthew 1:21-22... You are to give him the name JESUS because he will save his people from their sins! He shall be called IMMANUEL... GOD WITH US! John 1:14... And the Word BECAME Flesh and dwelt among us – and we beheld His glory… full of Grace and Truth! Only in seeing your MAKER does a man truly become a MAN! For in seeing his CREATOR - man catches a glimpse of what he was intended to BE! GOD CAME NEAR... The WORD became FLESH! When Jesus went home - He left the back door open! John 3:16... IF YOU BELIEVE HE CAME FOR YOU - YOU CAN HAVE EVERLASTING LIFE!! 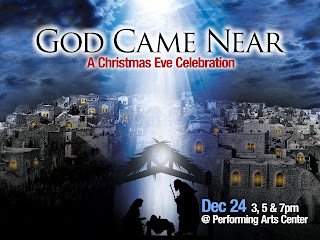 Don't Miss Christmas Eve at COC! Jesus' "BUT" Prayer in the GARDEN = TOTAL SURRENDER! You must first reach a FAITH level that understands IT’S NOT ABOUT YOU… IT’S ALWAYS BEEN ABOUT HIM! IN GOD’S REALITY – SURRENDER ISN’T WEAKNESS… IT’S STRENGTH!! They came to the TOMB facing FINALITY and IMPOSSIBILITY and encountered UNENDING and POSSIBILITY! The "BUT" that can CHANGE ANYTHING... remembering that there's nothing in your life that HE CAN’T HANDLE! DEATH IS NOT THE END - IT’S ONLY THE BEGINNING! IS YOUR "BUT" IN THE WAY OF GOD MOVING (it) IN A BIG WAY? Don't Miss COC this Sunday! The stuttering "BUT" of ARGUMENT that asked GOD His name - MOSES! Knowing WHO GOD IS - means Knowing WHO YOU AREN'T! Trust in WHO HE IS - regardless of WHAT you're going through is key! If you want to step into God’s Presence and discover His will - then you’ll have to step out of YOUR COMFORT ZONE and into HIS CARE! If you want to step into God’s Presence and discover His will - You’ll have to step away from YOUR HUMANITY and into HIS HOLINESS! One of the most difficult Biblical concepts for us to grasp is that God is FAITHFUL even when we are FAITHLESS! Whatever God asks… Don’t dwell on what YOU can't do! REJOICE in the fact that GOD COUNTS YOU WORTHY to show HIS GLORY through your TRIALS! God’s view of you ISN’T based on your PEDIGREE or PERFORMANCE - but rather your POTENTIAL & POSSIBILITY! When God has Spoken - there’s no Second opinion! ESPECIALLY YOUR OWN! Contrary to what you think - You’re NOT the World’s Leading EXPERT on Yourself… GOD IS!! REALITY is the difference between THEOLOGY and “SEEOLOGY!" Please know… God KNOWS your Weaknesses before He CALLS you! Therefore… your EXCUSES have no effect on Him! OBEDIENCE brings FEARFUL Followers - FEARSOME Victories! 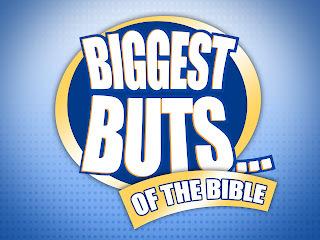 Don't Miss This One - Pastor Mat's gonna BRING IT!!! I am a JESUS FREAK - who exists for "Making HIS Name More Famous!" I am madly in love with my wife (Ginger) of 16 years! I am crazy about my two "Rock Stars"(Isaac & Caleb) and my new beautiful baby girl (Charis Leigh)! I am also the Lead Pastor of a Church Plant in Maricopa, AZ (The Church of Celebration - aka...The "COC")! "My LOVER & Charis Leigh"
WHAT'S YOUR "RACE" LOOK LIKE?